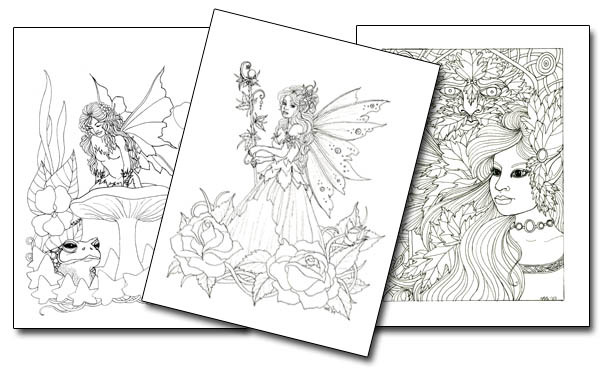 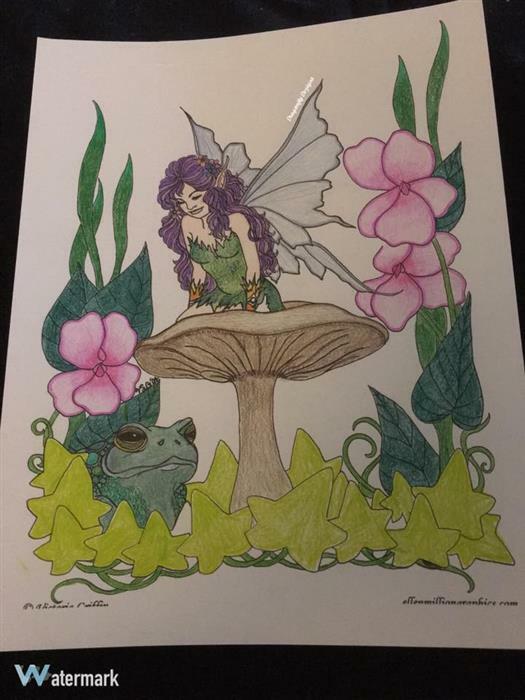 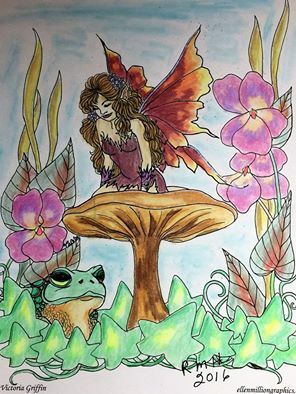 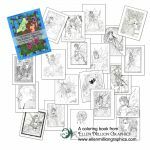 Ellen Million Graphics: Fantasy art projects, coloring books for adults, and more! 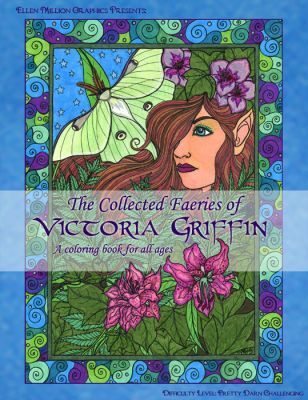 20 faeries and sprites and fae critters from the pen of Victoria Griffin. Lots of details, flowers, moths, and plants for hours of coloring enjoyment. 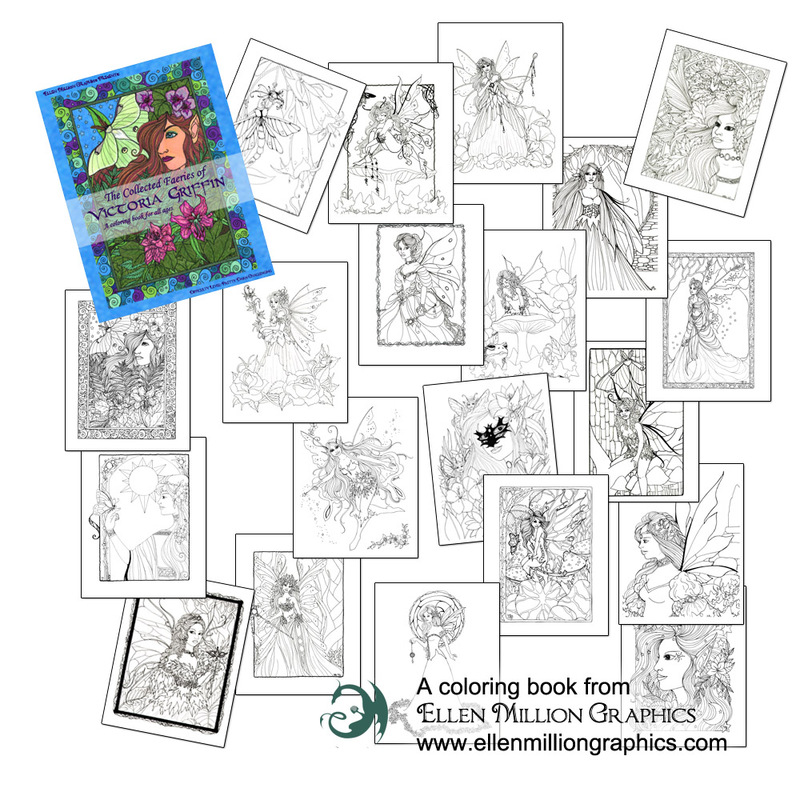 This book collects images from her two long out-of-print coloring books - and includes four never-printed images! 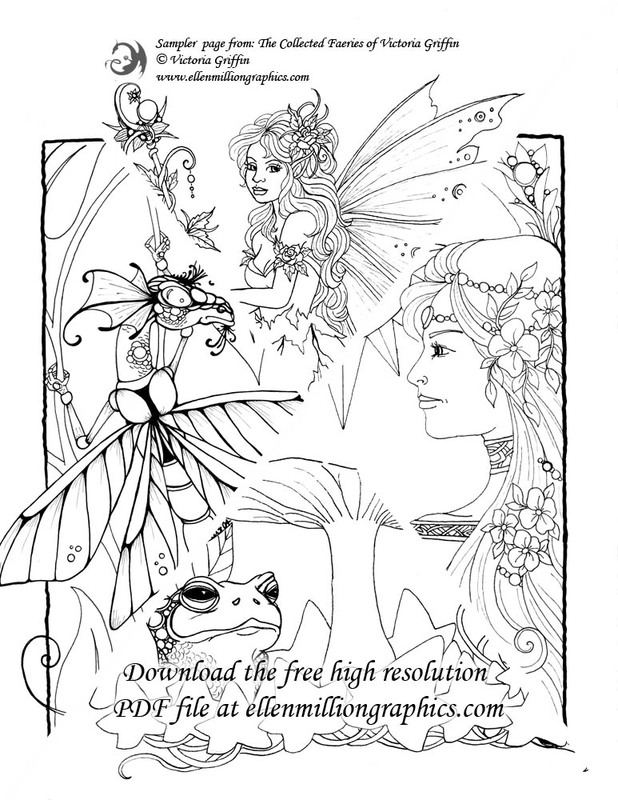 All graphics on these pages are under copyright. 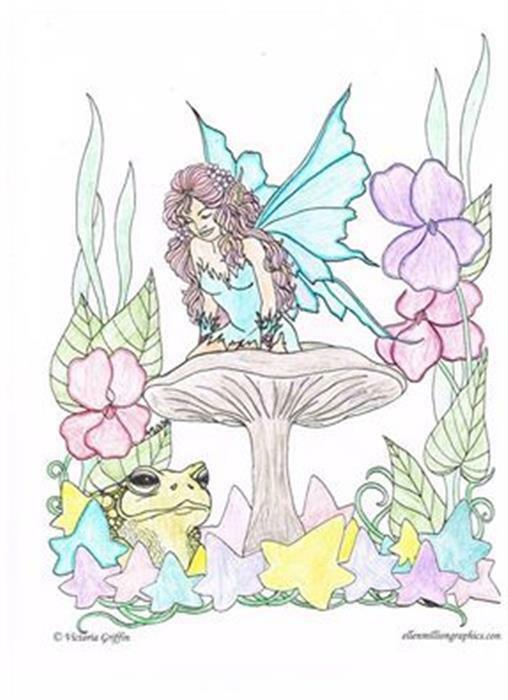 Webpage design copyrighted to Melissa Findley and Ellen Million. 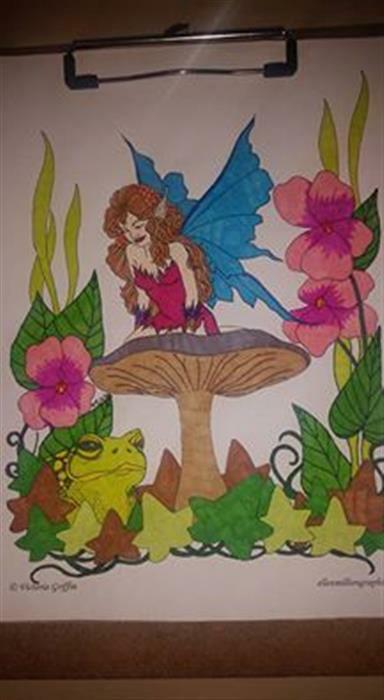 All artwork copyrighted to the creating artist. 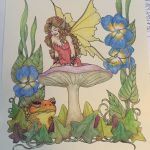 If you find anything which is not working properly, please let me know!